Vermont’s GMO labeling law appears to be doomed to a short life. The U.S. House voted overwhelmingly Thursday for a federal bill that would preempt Vermont’s first-in-the-nation labeling law. Gov. 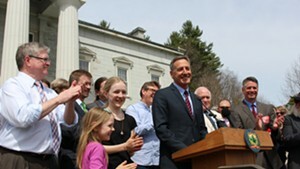 Peter Shumlin indicated Thursday that he expects President Barack Obama to sign the less-stringent federal bill into law. Vermont’s law passed in 2014 but just took effect July 1. It requires that many products containing genetically modified organisms be labeled as such. Large food manufacturers opposed Vermont’s law and turned their support to a federal measure that gives them more leeway. 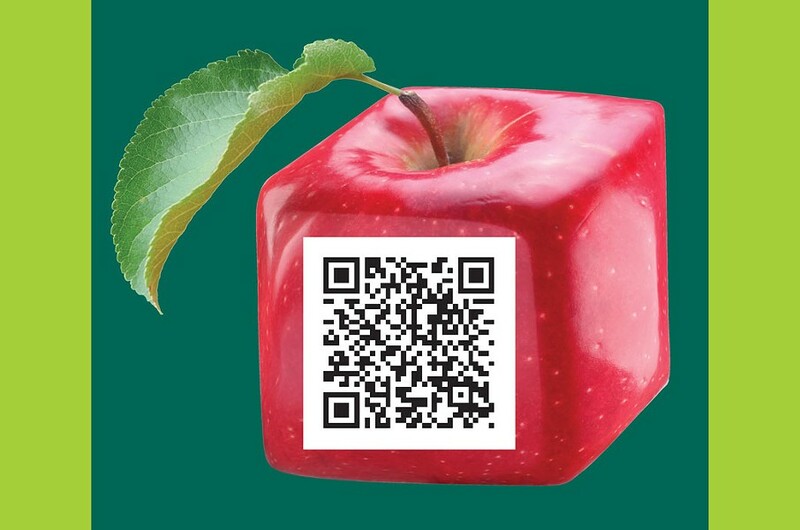 Under the federal bill, manufacturers will be able to use a QR code, which people scan with smartphones, to label products. The U.S. Department of Agriculture has two years to determine rules surrounding what has to be labeled. The House voted 306-117 for the bill on Thursday. The Senate approved the measure last week. Vermont’s delegation opposed the bill. “It’s a thinly disguised effort to block the right of consumers to know what’s in the food they eat,” Rep. Peter Welch (D-Vt.) said in a statement after voting against the bill. Shumlin issued a statement Thursday expressing disappointment in the House vote. “There is no question that Vermont was overpowered by the financial resources and lobbying influence of the food industry, which wants desperately to avoid common-sense labeling,” he said. Vermont Attorney General Bill Sorrell said Thursday that his office is still weighing the impact of the federal legislation, but that it appears Vermont’s law would be preempted immediately following the president’s signature.